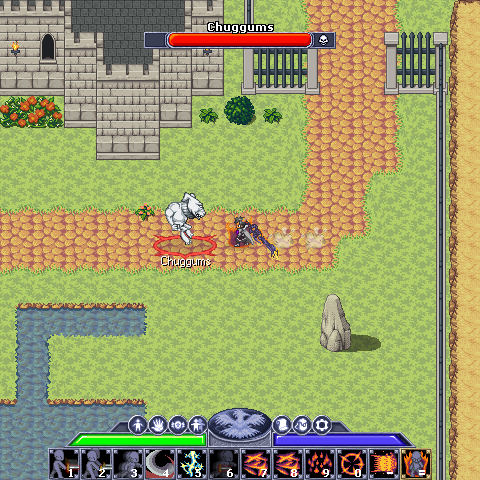 Eternia is an online, action and strategy based, player-driven role-play world. It immerses the community into a fantasy medieval plot, where writers of varying talent congregate to advance the story and build upon the lore. The world grows with time, shaped by the actions of the players and the events that take place. - The systems in place allow for a live role-playing environment to flourish. All posts made by players are looked over by administrators and awarded points based on quality. Essentially, characters grow through actual development and plot progression--creativity and depth is awarded. Events, crafted by the Game Masters, and tailored for the progression of the current arc are frequent. 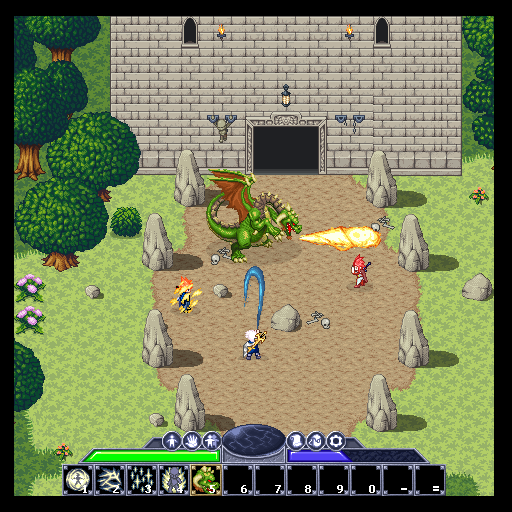 - Public quests in the game where players work together to clear dungeons, defeat bosses for worthwhile loot, compete in automatic tournaments against fellow players, and defend helpless villagers against demonic creatures. 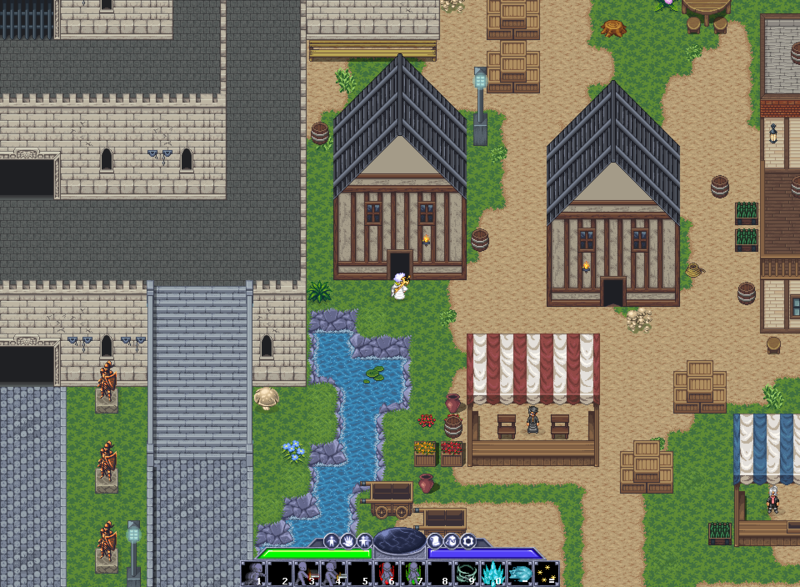 Eternia offers an MMORPG experience as well as an excellent role-playing hub. - A massive choice of magical abilities to outfit your character with. Cast illusions to trick the enemy, send them flying with a psionic wave, or even wield the elements to deal devastating damage. There are over 150 abilities in the game, allowing for a variety of diverse skill-sets. - An engaging, action packed combat system, that relies on the skill of the player, and not just how high their numbers are. Making a major mistake can often mean a loss against a greater opponent. There is also a turn-based system implemented for those that prefer full role-play battles, automated and customizable; you can decide the amount of rounds / posts. - A subscriber sword and 10'000 gold when creating a new character. - Access to a Mystery Chest, which can be spotted in the various villages. When clicked, a random item is gained, limited to one daily use. - Access to the subscriber store. Grab yourself unique clothing, weapons, and other items. - Improved loot ratios during the various public events. - Ability to found your very own guild.